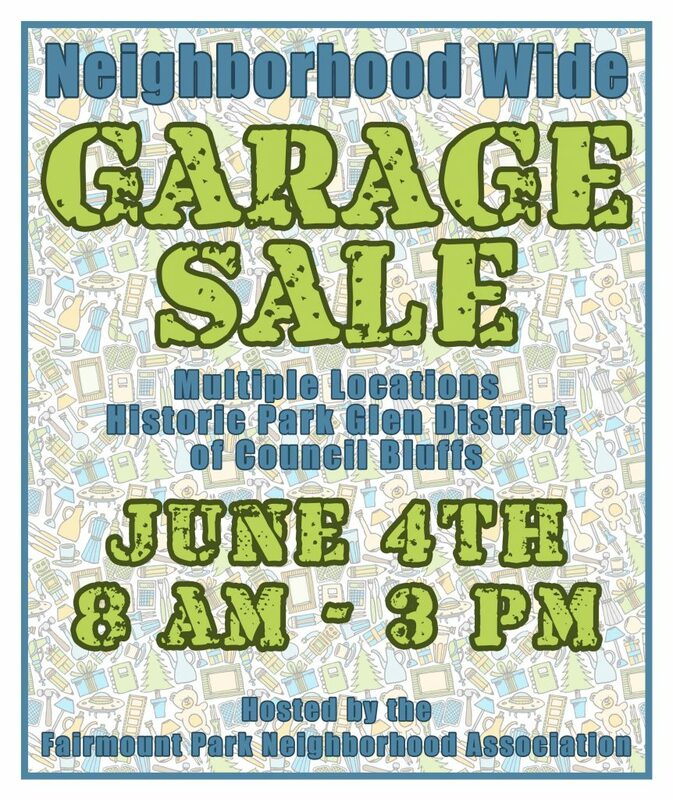 Last call for participants of the 2016 Garage Sale. We currently have 7 locations (Park , Glen and Huntington) and we’d like to get that to 10. We’ll be advertising in various media outlets, Omaha World Herald, The Daily Nonpariel, Online, NextDoor, Facebook and our FPNA website. If you are interested please contact me. Thanks.